Youth Councils – UNITY, Inc. 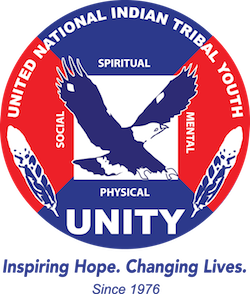 The following articles provide a general overview of the steps a Native youth group may use to form a youth council. There are also links to documents that contain a more detailed explanation of the process. The documents may be read online or downloaded and stored on a personal computer for quick access.